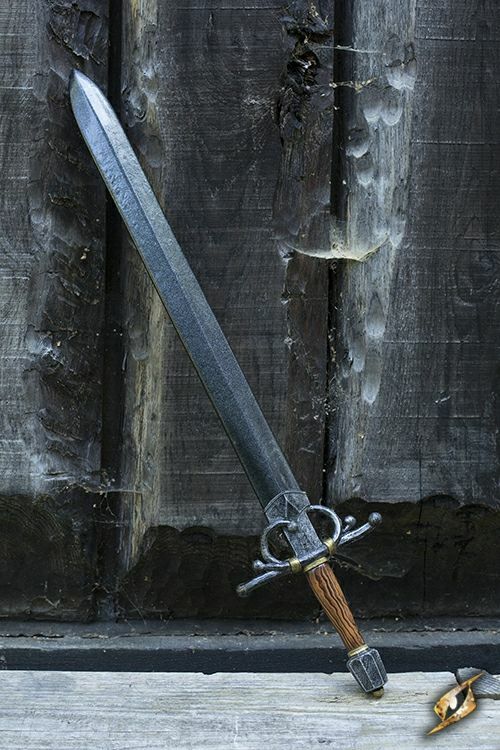 Noble Sword is a medium latex-hybrid sword inspired by rapiers of the Renaissance. 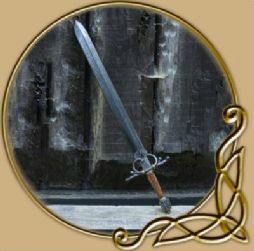 The sword is 85 cm long and has a 60 cm blade with a central ridge. The crossguard features a looped design to protect the forefinger while providing a precise grip. 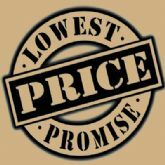 The grip itself is crafted to appear like real wood, and is 10.4 cm long. 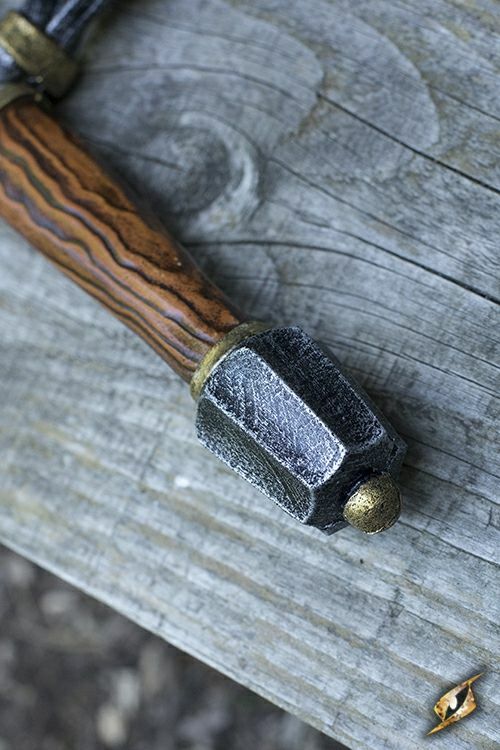 This grip, wide by the crossguard and narrow toward the ribbed pommel, is ergonomic in your hand. 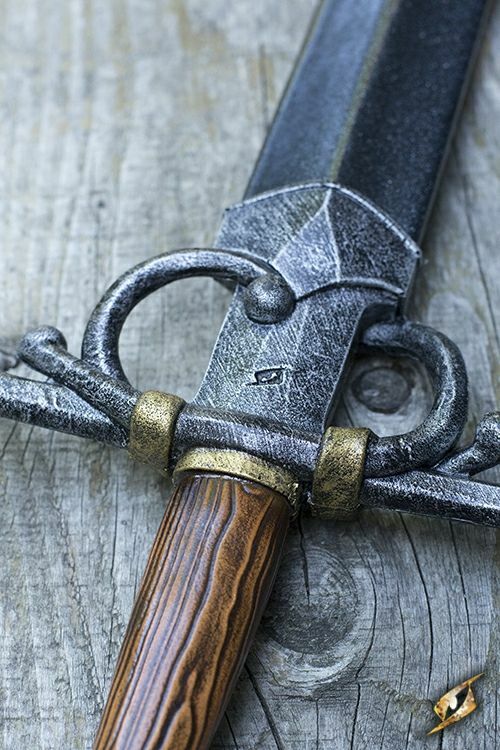 Whether you are a noble or a fortunate adventurer, this Noble Sword is one of our highest quality products due to its impressive durability and detail. The blade is made from closed cell foam around a fibreglass core and finished with a strong latex coating, while the handle is a polyurethane foam cast that allows for greater detail and no maintenance. 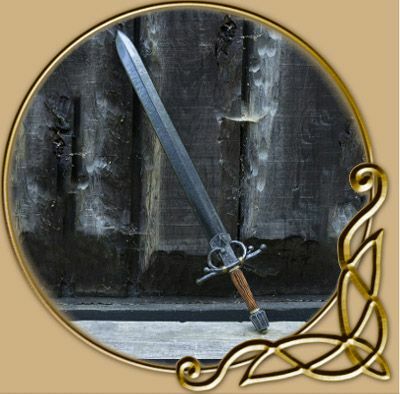 This hybrid model sword will give you confidence in the safety and appeal of your weapon on the battlefield.